Bowhunting Whitetails in Illinois, Wisconsin and Ohio | Bowhunt or Die S4:E21 - Tuned Up! 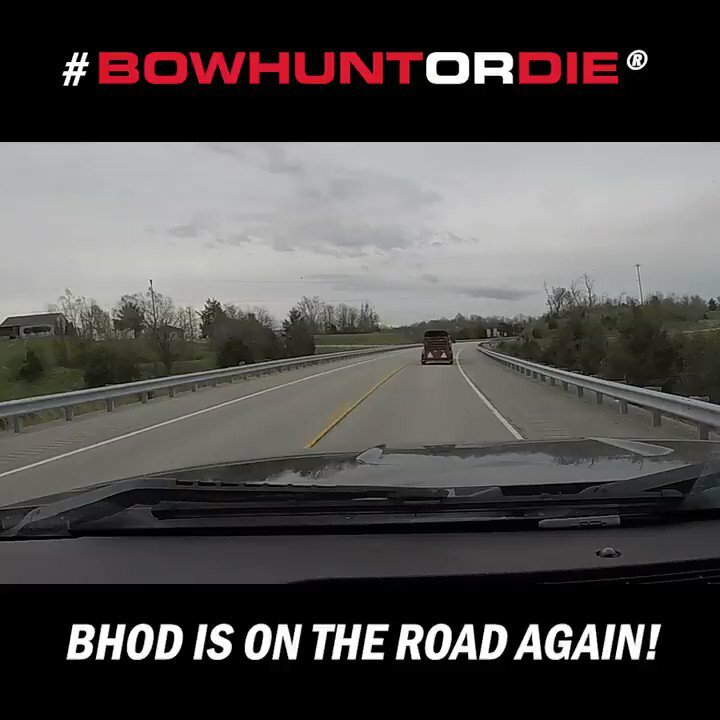 Home » Videos » Bowhunt or Die ® » Season 4 -2013 » Episode 21: Tuned Up! The rut has finally come to the Midwest! In this episode we’ll join Richie Music on a windy November day in Illinois as he puts the Chill on a nice buck. We’ll also catch up with Lindsey Hiestand as she harvests her best buck to date and get an update from Dean Krueger as he looks to add some meat to the freezer. The best bowhunting video action is right here on Bowhunt or Die!